BEFORE You Remodel, Call The Lighting Coaches™ at ALLIED LIGHTING! Experience the Magic of Life-Changing Lighting! Tired of boring, vanilla lighting? 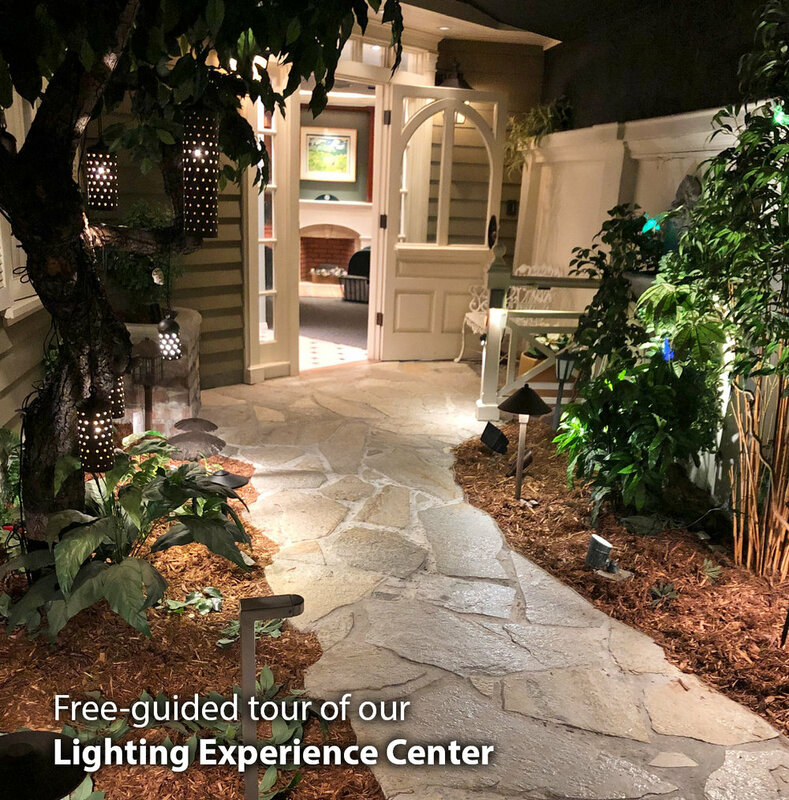 Visit our unique 1,500 square-foot Lighting Experience Center at Allied Lighting where you can FEEL and SEE how lighting magically transforms any space! In an era where small family-owned businesses have struggled against Big Box Stores and faceless online entities, Allied Lighting has thrived! 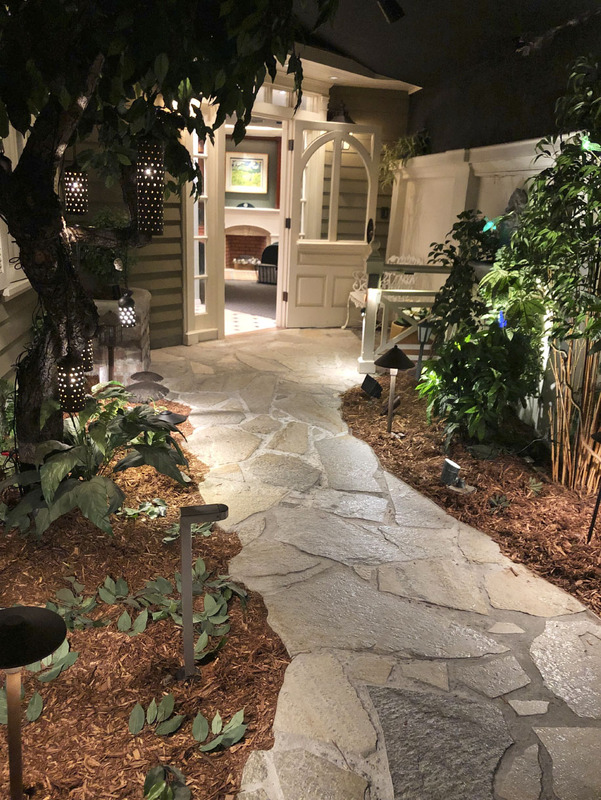 Over the last 60 years, Allied Lighting has become Southern California's lighting and design destination for homeowners and contractors alike. Whether you're in the market for a single lamp... or a complete home lighting makeover... the latest in LED lighting... or new bathroom lighting that's actually flattering - we treat every client with the same exemplary "old school" customer service and professionalism. 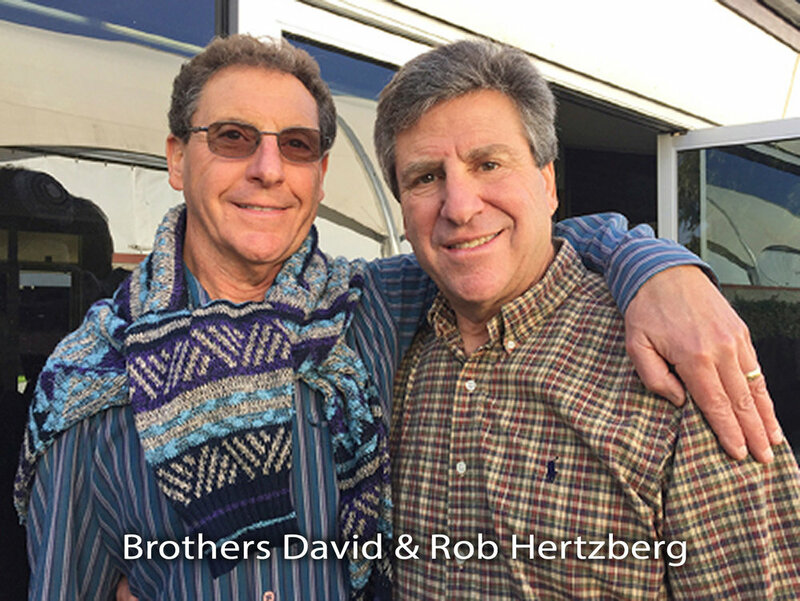 In fact, our Allied Lighting Ambassadors and our expert consultants, known as The Lighting Coaches™, have over 68 years of combined experience! 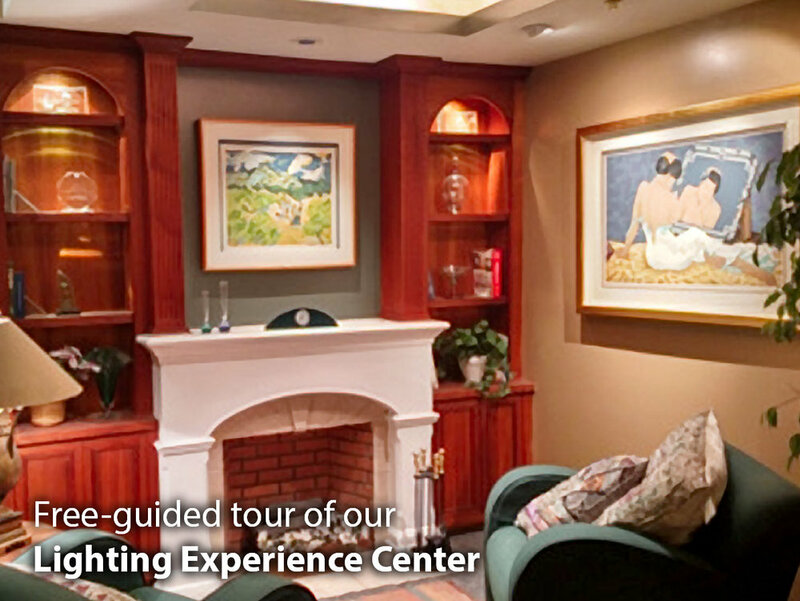 Allied Lighting's Lighting Coaches™ offer sound advice to customers from a broad industry cross-section. Our specialized knowledge about contracting, construction, as well as lighting, allows us to work harmoniously with all parties involved with your project -- 100% Satisfaction Guarantee.